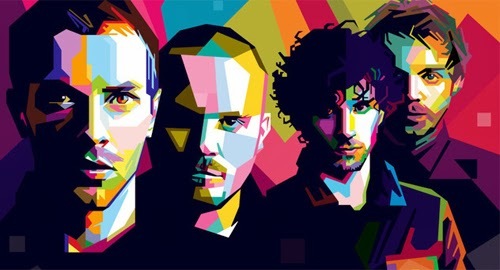 It's a solid gold fact that Coldplay songs instantly become 20 times better when someone shoves a drum machine, two rave synths and a stick of dynamite up their backside, strikes a match, lights the fuse, retreats to a safe distance, records the results and hands them over to Dave Pearce. It's another solid gold fact that putting crowd noise underneath a song makes it more exciting by a factor of a million (conservative estimate). The KLF never mentioned it in "The Manual (How To Have A Number One The Easy Way)" but they did it on every single one of their songs. Look at the liner notes to The White Room, and it's right there: They sampled crowd noise from live albums by U2, The Doors and - if you can believe it - Haircut 100. It works. Every time. Disappointingly, this turns out to be a live recording of a DJ playing the song to a crowd of tanked-up holiday revellers. The studio version of the remix is precisely 25% less brilliant, but an improvement on the original, nonetheless.